Summary rating from 6 user's marks. You can set own marks for this article - just click on stars above and press "Accept". 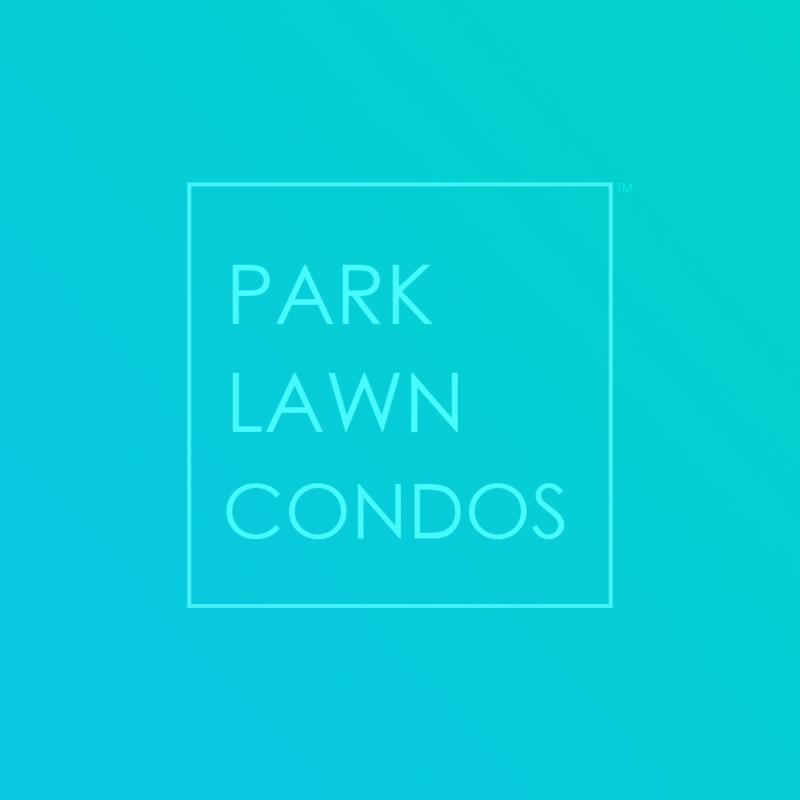 The Nevis Condos are located at 80 Palace Pier Crt and 88 Palace Pier Crt. This location provides a stunning and convenient lakeside setting. Units contain stunning finishes and good proportions to accommodate a traditional and functional lifestyle. A quiet and peaceful as well as exclusive ambiance makes the Nevis Condos a truly unique option in the Mimico Condos area. The Nevis Condos provide residents with a great selection of amenities. A stunning outdoor terrace with views of downtown Toronto and the lake makes the perfect location for entertaining guests. A traditional and warm decor palette completes the luxurious lifestyle at the Nevis Condos Etobicoke. This means pets allowed based on specific restrictions which can include type, size, weight, etc. Families need peace of mind. Great spaces for children, excellent amenities and a secure environment. Larger floor plans and building convenience all play a roll in orienting a building towards this lifestyle group. This group enjoys interacting with fellow residents. Amenities play a huge role as well as social gathering places such as terraces. A well designed, modern focus helps round out these buildings. These individuals look for a grand welcome when entering their building. Exceptional service and a sense of royalty envelop the atmosphere of these buildings. Hotel resemblances in the layout remind the occupants of a specific lifestyle. Seniors look for security, accessibility and a stress free lifestyle. An environment of peace and tranquility as well as amenities to suit their activities. 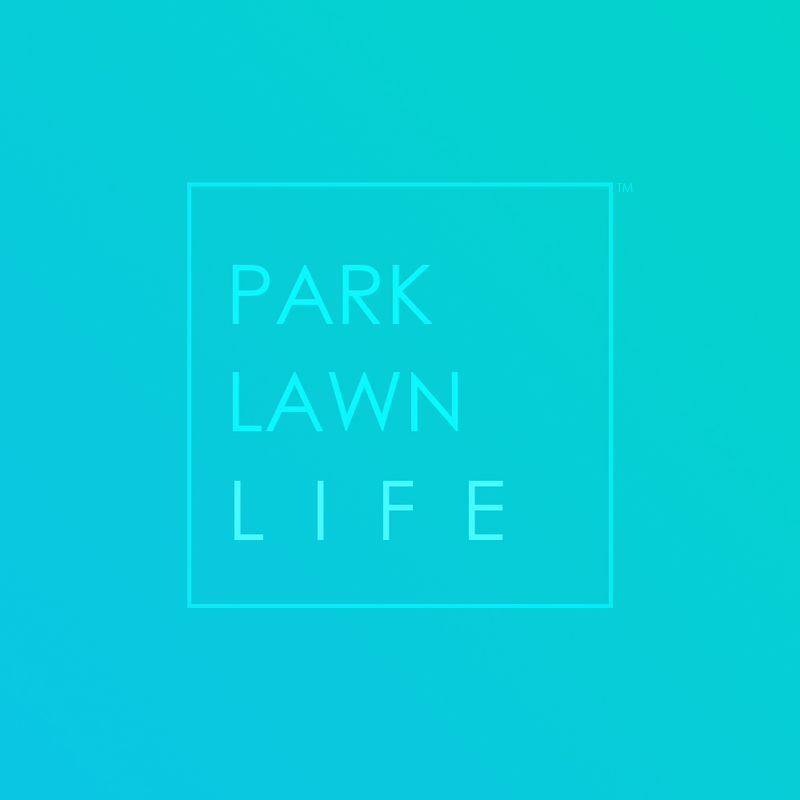 ParkLawnLIFE is built to bring you professional services and the top information source for Mimico Condos, Etobicoke Condos and Park Lawn Condos. Contact for more info.